 We are delighted to announce that we have been shortlisted as finalists as the best auction house of the year in the 2015 Negotiator awards. The awards will be presentedat teh Hilton hotel on Park Lane in London on November 3rd Fingers crossed! 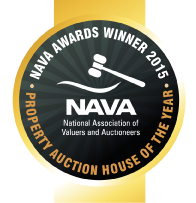 Buyers voted with their chequebooks at Network Auctions May sale!